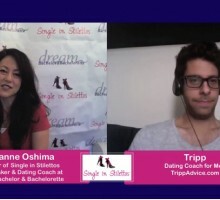 Screwing the Rules Video Dating Tips: ‘Tis the Season to…Breakup? 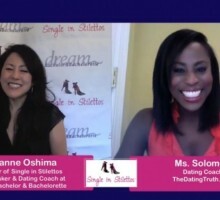 Single in Stilettos Show: 5 Biggest Dating Mistakes Women Make with Men! 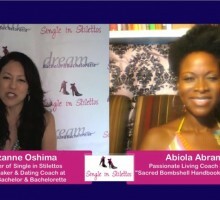 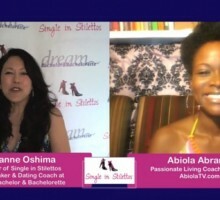 Single in Stilettos Show: Are You an Unavailable Woman? 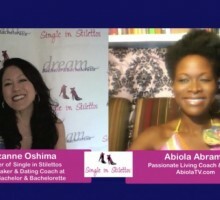 Screwing the Rules Video Dating Tips: What’s Wrong With You?